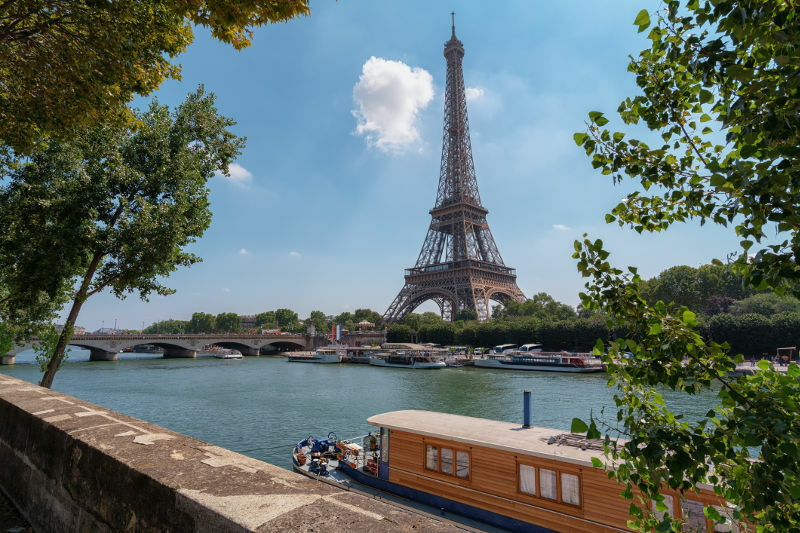 You and your partner could spend your days in Paris breakfasting on the Seine River from your private houseboat with the romance of the Eiffel Tower as your backdrop. You can rent a houseboat from around R2,000 per night. 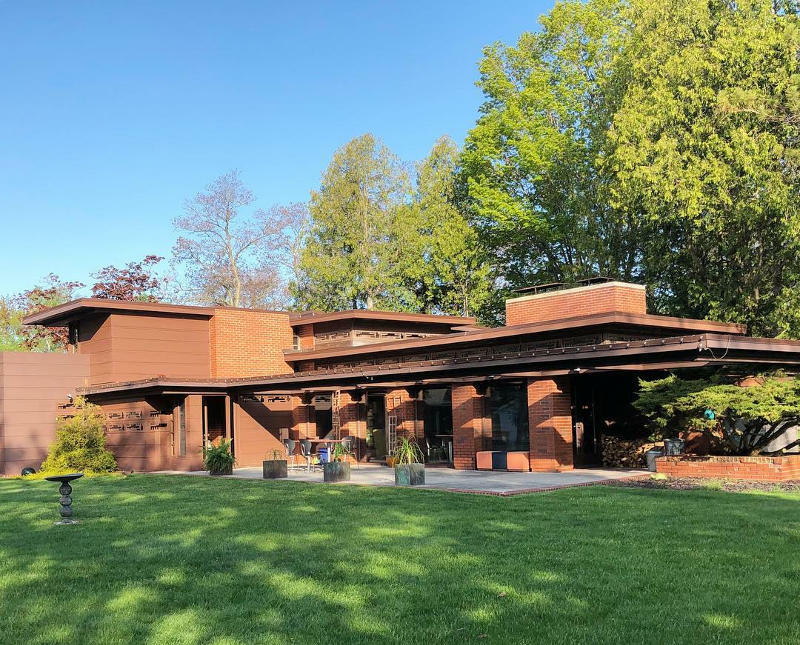 Architectural appreciators will go nuts for this canonical building – Still Bend/ Bernard Schwartz House, a built version of Frank Lloyd Wright’s original “Dream House” design. It sleeps 8 guests in 4 bedrooms from R6,200 per night. Wright’s creation blends in beautifully with the surrounding landscape of Two Rivers, a historic American fishing town. 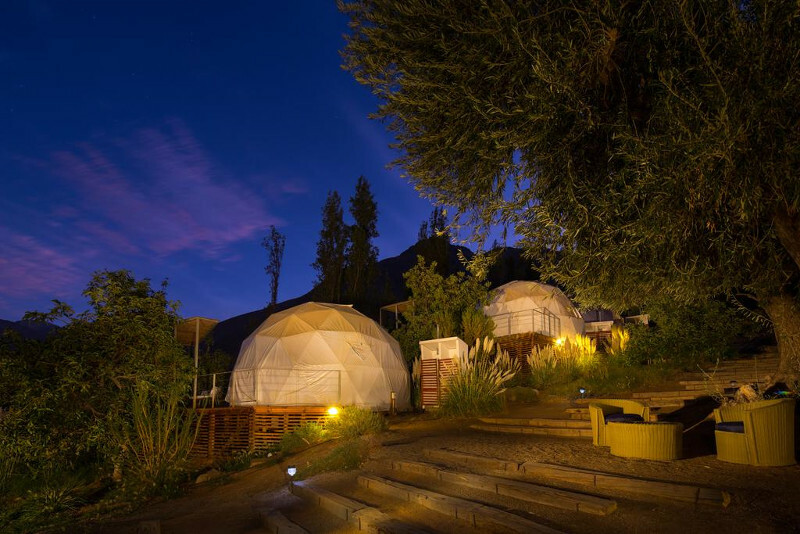 Stay in the only astronomic hotel in the Southern Hemisphere in Paiguano, Chile. Lie back and admire the starlit view from the comfort of your bed. 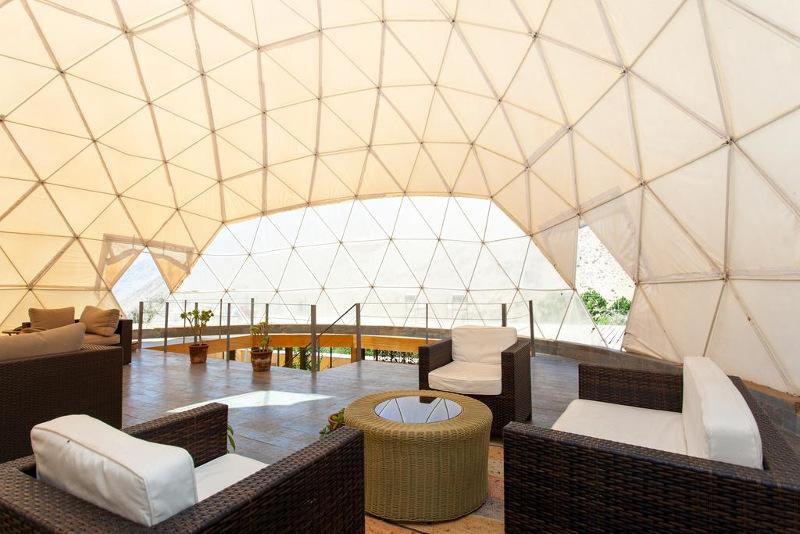 Your dome-shaped suite sleeps up to 4 from an affordable R2,500 per night. Book your stay at Mi Lodge Elqui Domos or find more accommodation in Paihuano. Fancy exploring the heart of Scotland (just a 15-minute drive from St Andrews and an hour from Edinburgh) from your base of a12th-century castle you get to call home! 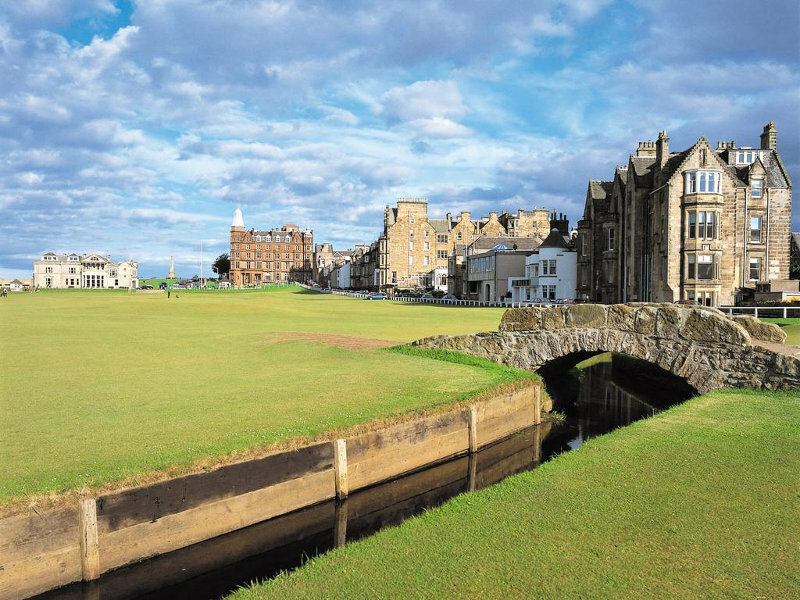 You can opt to rent out an entire castle for a big group of people, or for a couples’ getaway, there are plenty of castle hotels to choose from in St Andrews. 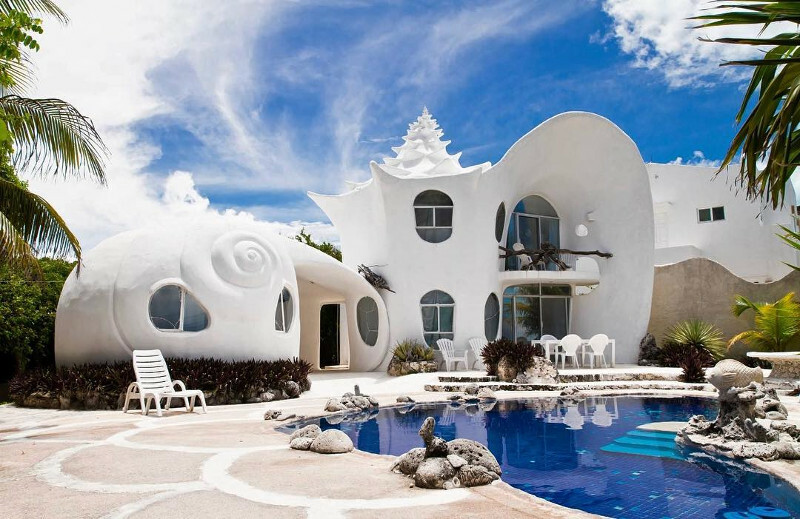 The world-famous Seashell House in Casa Caracol sleeps 4 at around R4,100 per night. 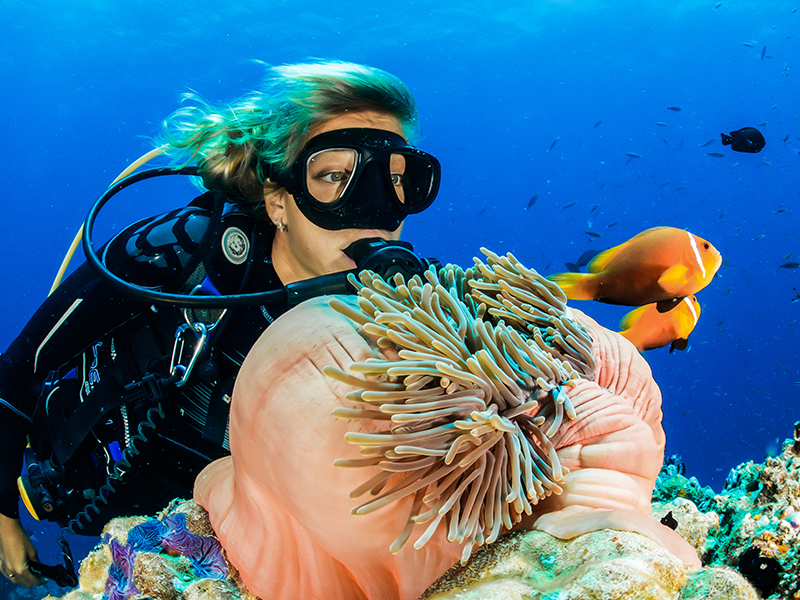 You’ll feel like you’re sleeping under the sea with its intricately-crafted interior and sea shell décor. This holiday home in Mexico is one for the memory books! 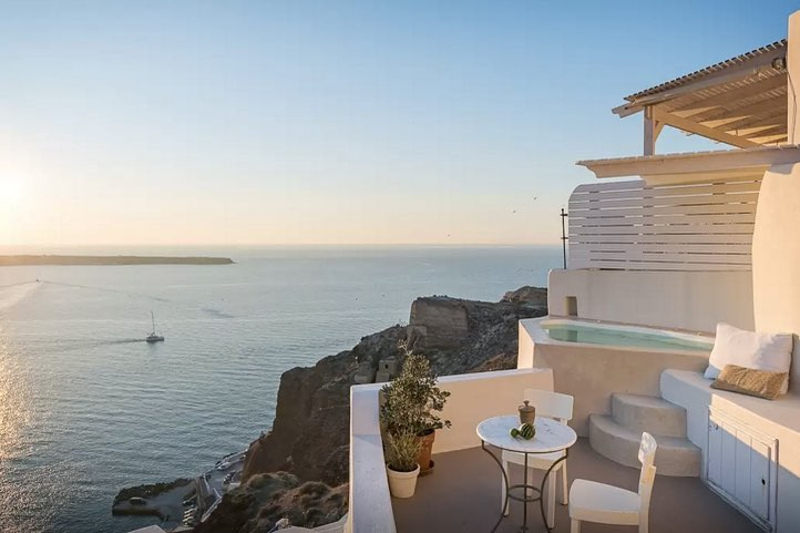 Santorini sunsets in the village of Oia can be a crowded affair, but not if you’re lucky enough to be staying in this traditional fisherman’s home suspended on the cliff 150m above sea level. The house is equipped with a jacuzzi and can sleep up to 5 people in 2 bedrooms. It is a splurge at R6,813 per night, including breakfast. 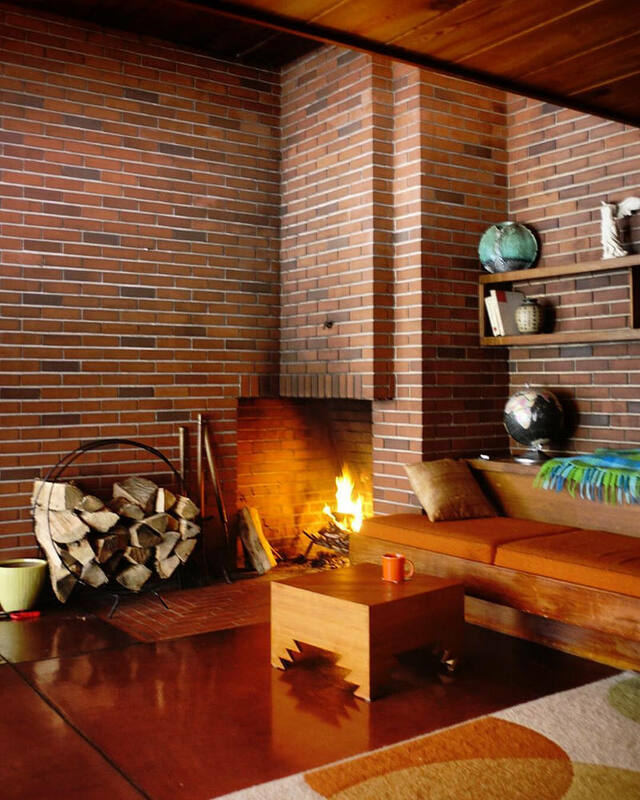 This holiday home is a historical gem built in 1934. 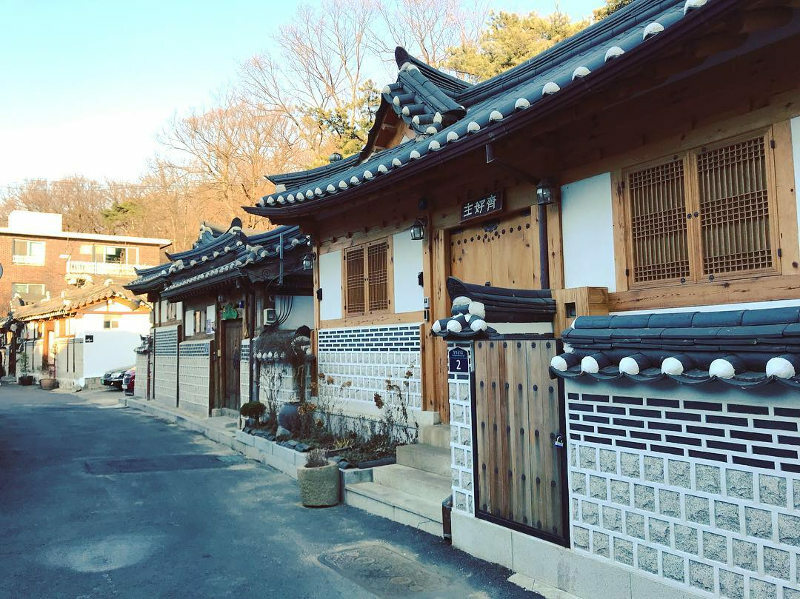 Experience life in fast-paced Seoul as it was 80 years ago. From R3,000 a night for 3-4 people. 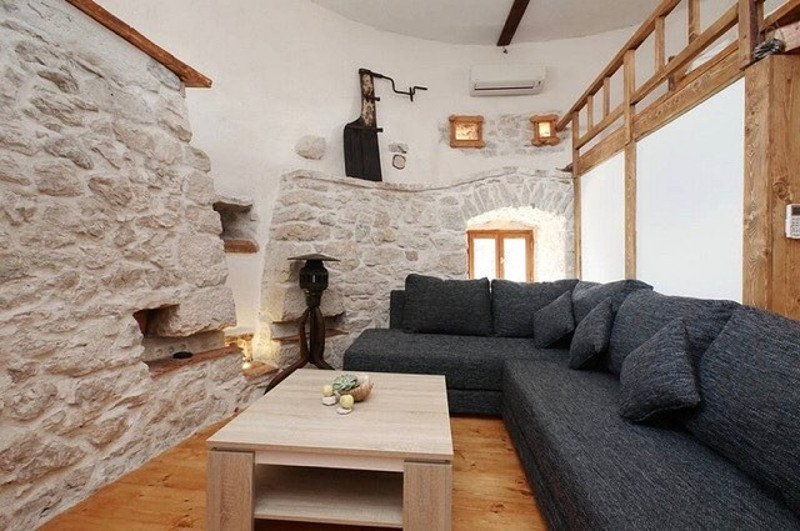 This home in a stone tower in central Hvar will add a Game of Thrones dimension to your family holiday in Croatia. The old tower ‘Ruina di Molino a Vento’ was built in 1761 by the Franciscans as a windmill and has been refurbished into a comfortable, modern home. It sleeps 6 people. The price is very reasonable at R2,800 a night for 6 people. Be transported back in time when you wake up facing the blue Adriatic Sea from the comfort of this heritage building. And there you have our top 8 picks of unique and stunning holiday homes across the world. 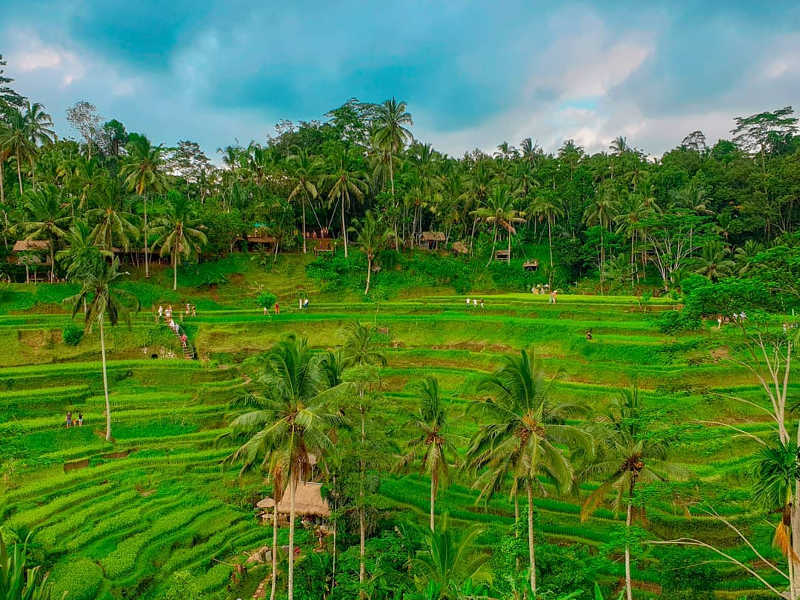 If you’ve been lucky enough to stay in any of these, let us know in the comments below. 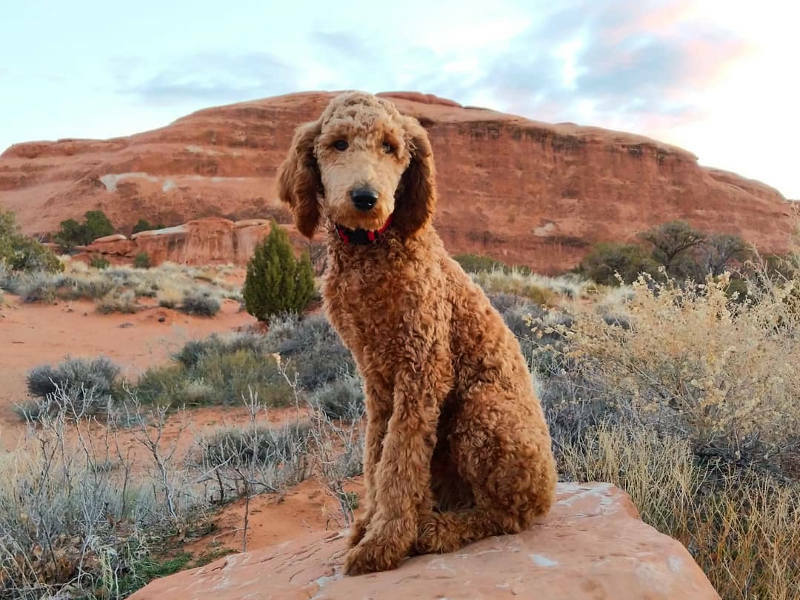 Or let us know if you come across more gems to add to our list! 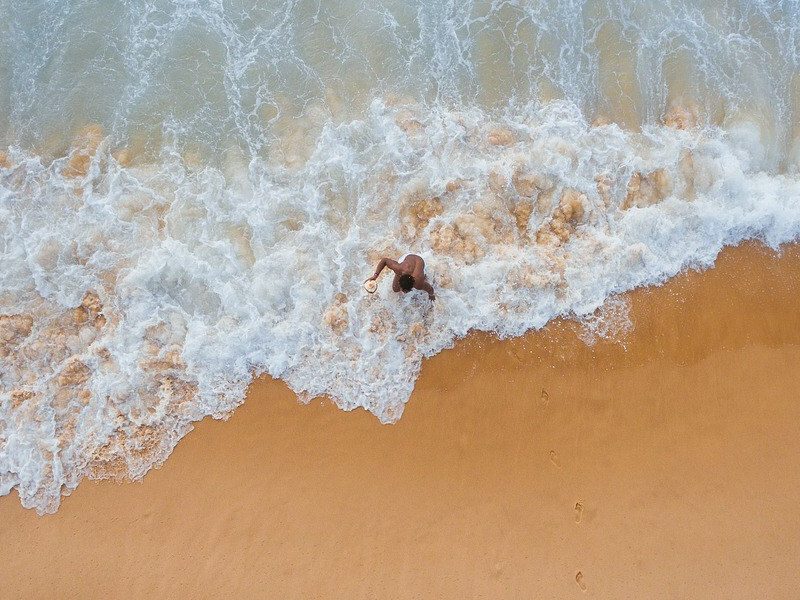 Remember to sign up for our newsletter for more travel tips, accommodation guides and flight specials to your favourite destinations.